The Bosch Ci10 Internal NG 10L Instantaneous/Continuous Compact Hot Water Unit GWH10-2GNG comes in Small, compact and attractive design. The Bosch Ci10 is an ideal replacement for existing internal hot water systems, offering a flow rate of 10 L/min. 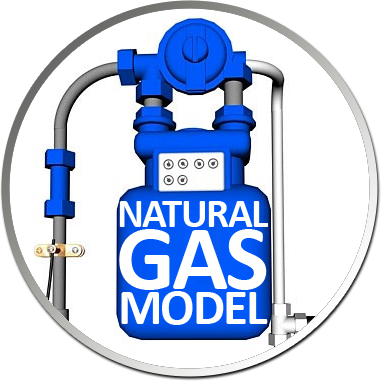 It is suitable for one bathroom homes and is available in Natural Gas. The Bosch Ci10 requires 100mm flueing which is available from plumbing supply stores. Improved safety features allow vertical flueing only.